Every show floor is busy and bustling, but the amount of activity, lights and sounds at ASIS 2015 can not be overstated. When you’re surrounded by physical security vendors there’s a screen showing a video feed, an alarm buzzing or a series of lights blinking around every corner. ASIS is truly an assault on the senses, in the best possible way. 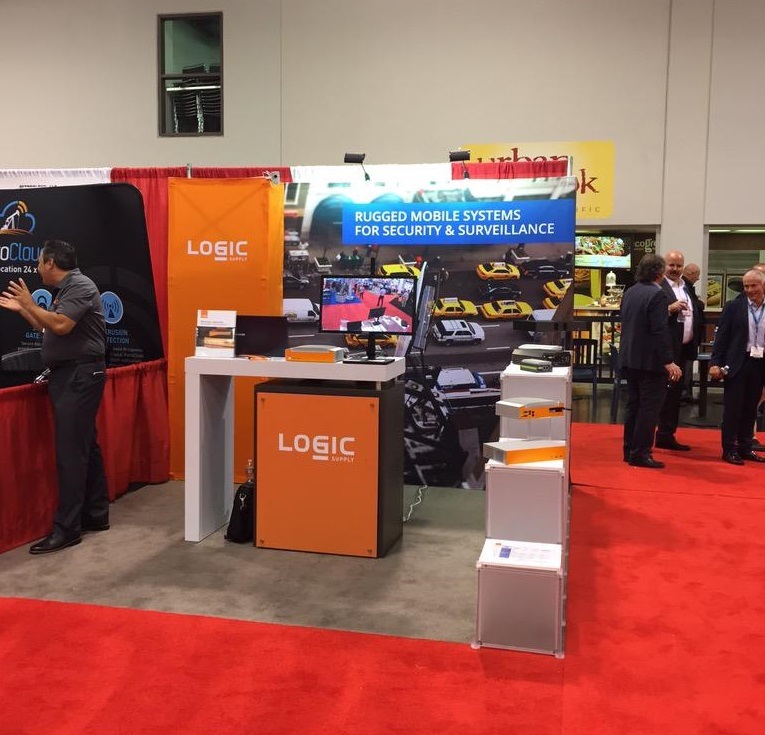 The Logic Supply team spent day 2 of ASIS 2015 speaking with security pros from around the world about the emerging trends in mobile security and the needs of today’s surveillance professionals. 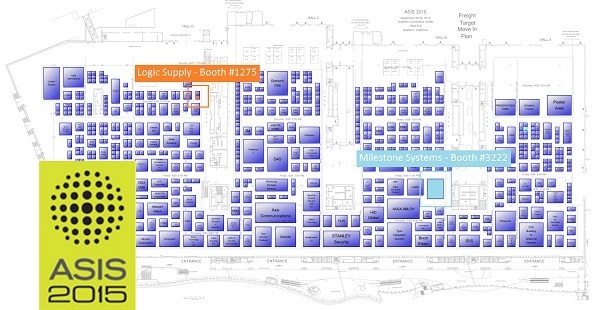 It’s clear that rugged, in-vehicle systems are in short supply, which is likely part of the reason the MX1000 has garnered so much attention at the show. We heard from multiple security system integrators that the MX1000 fills a very particular hole in their product line, and we had the chance to dive deeper into the science of system ruggedization and the importance of reliable hardware for in-vehicle installations. Vibration resistance and the ability to withstand extreme temperatures were both key features for many of the folks we spoke with. 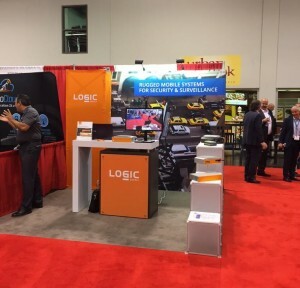 From bus fleets and trains, to autonomous vehicles, hardware for mobile systems has been a standout feature of this year’s event. We also took the opportunity to stop by and check out a few of the 2015 ASIS Accolade Award Winners and had a number of folks mention our nomination as having driven them to come say hi. The sheer breadth of security products on display at ASIS is incredible and it’s been a pleasure to share so many informative conversations with attendees and exhibitors from every facet of the industry. See more about day 2 at ASIS 2015 in the daily video recaps from ASIS International. And thanks to Ginger Hill (@GingerHill13) from Security Products Magazine and Security Today for this great booth photo.